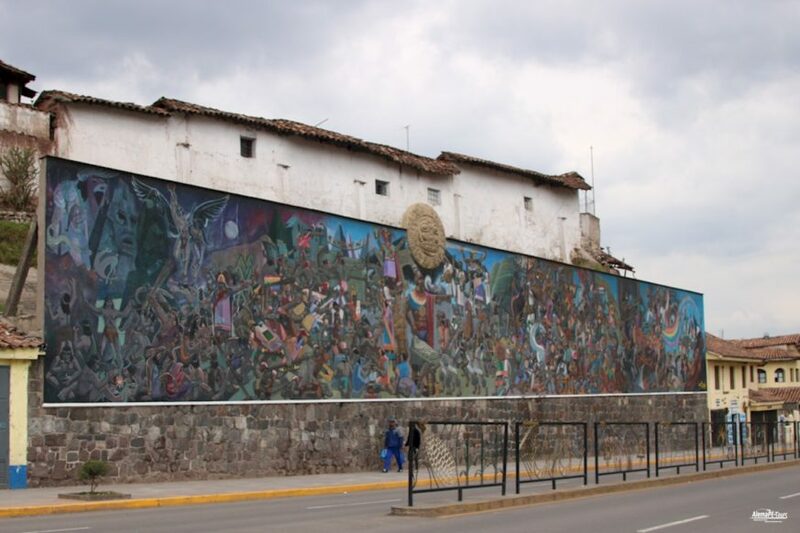 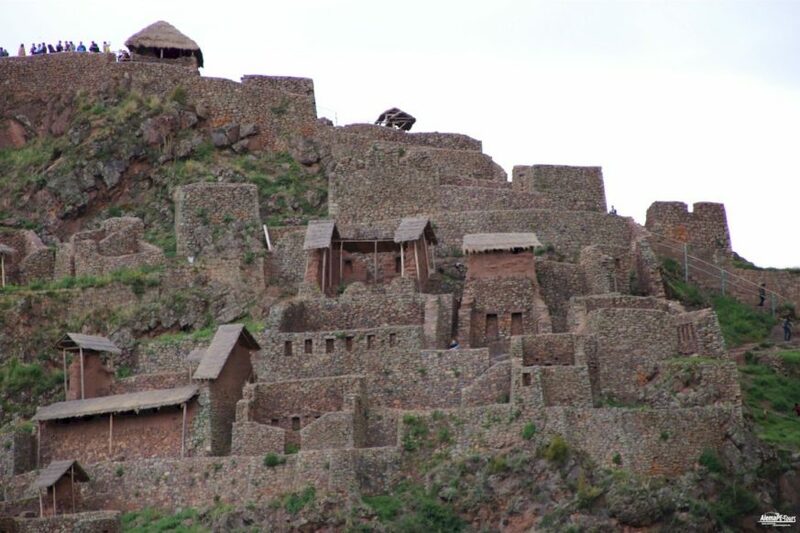 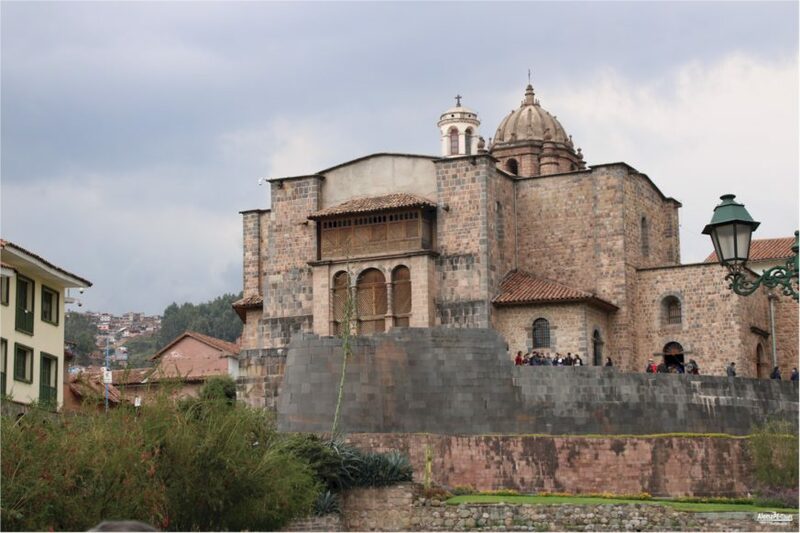 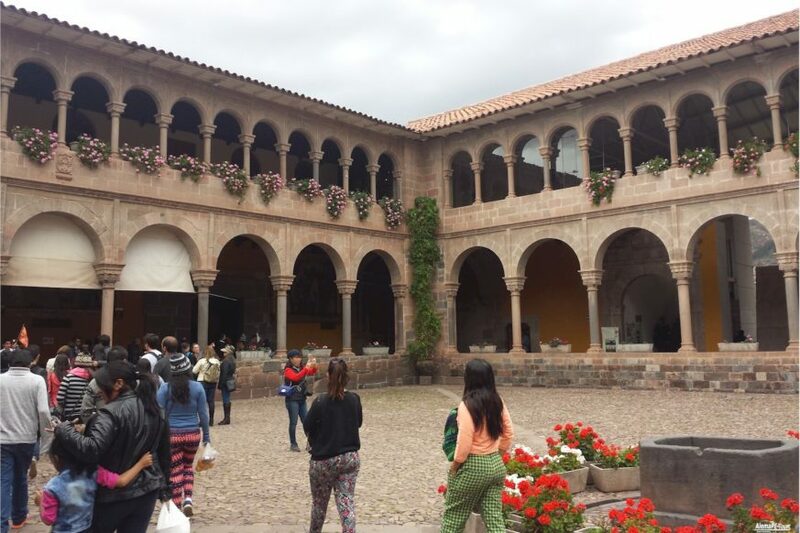 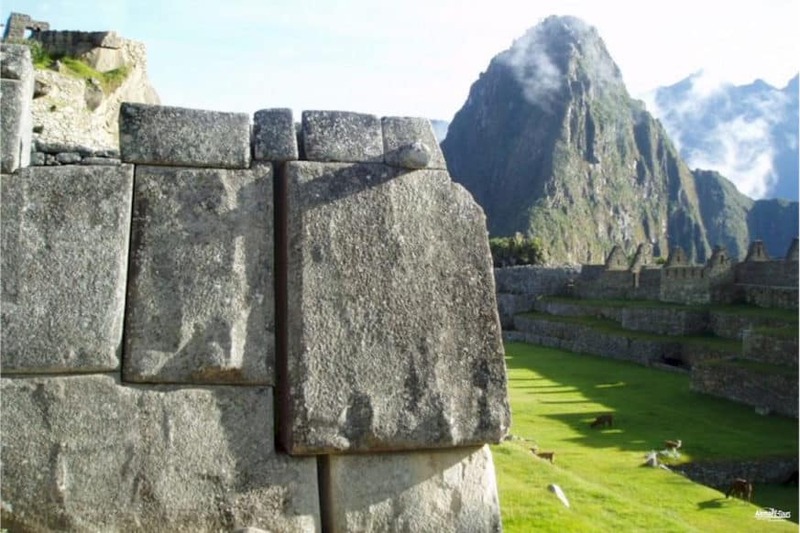 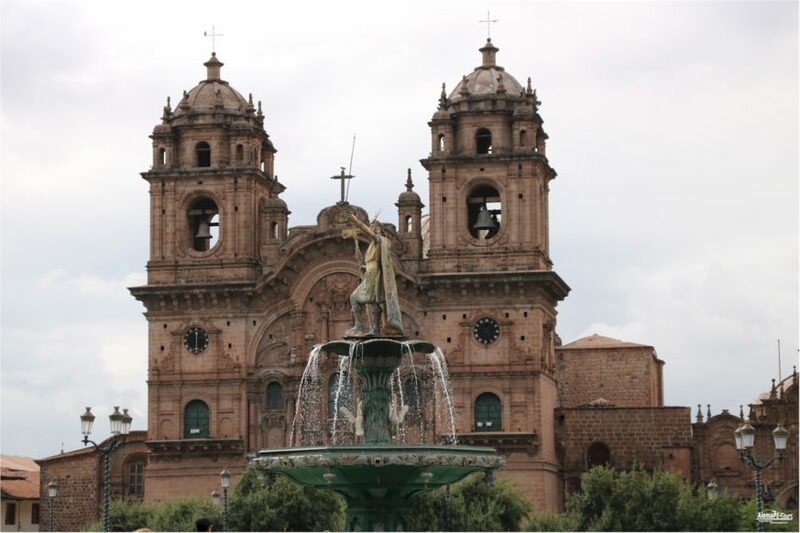 Travel to the highlands of Peru and visit Cusco the Inca Empire and the Sacred Valley of the Incas. 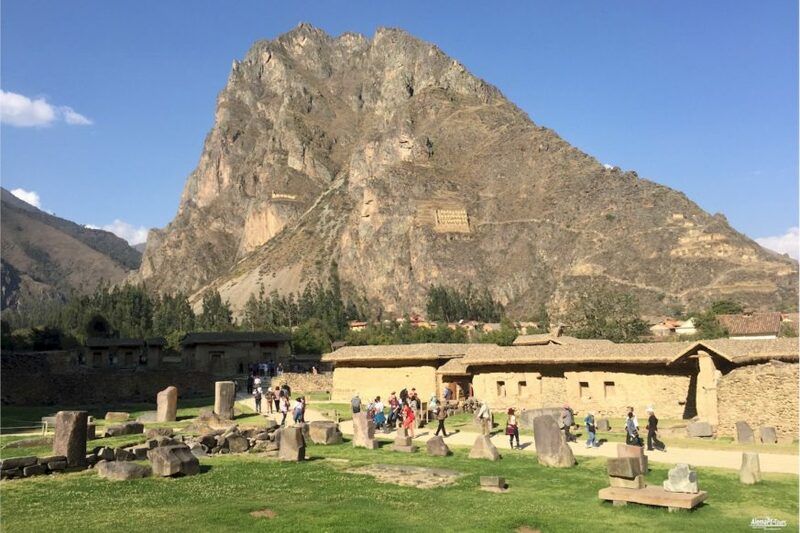 Hike for four days through the amazing Andean mountains with the spectacular Salkantay Trek and visit Inca citadel Machu Picchu. 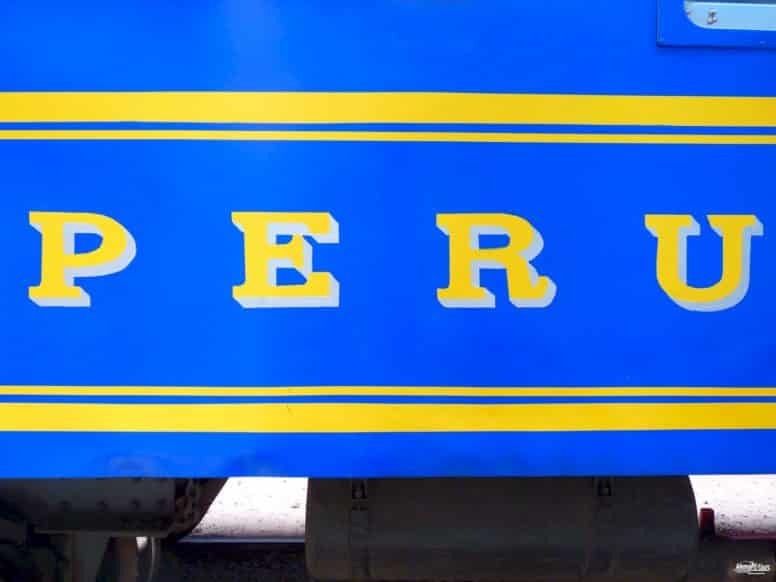 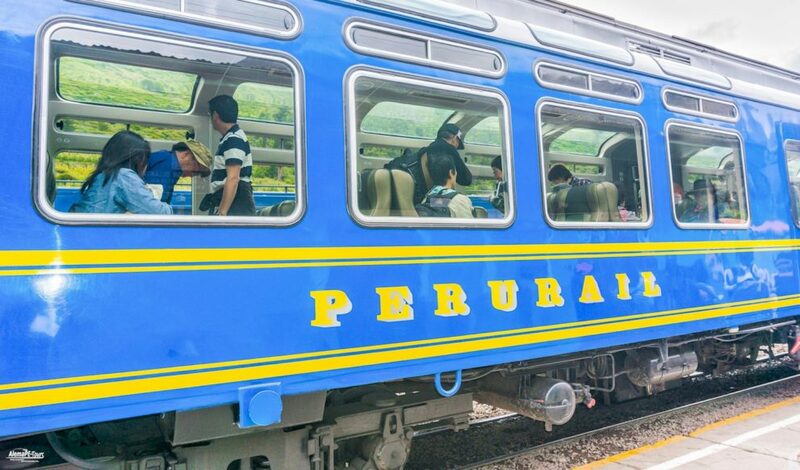 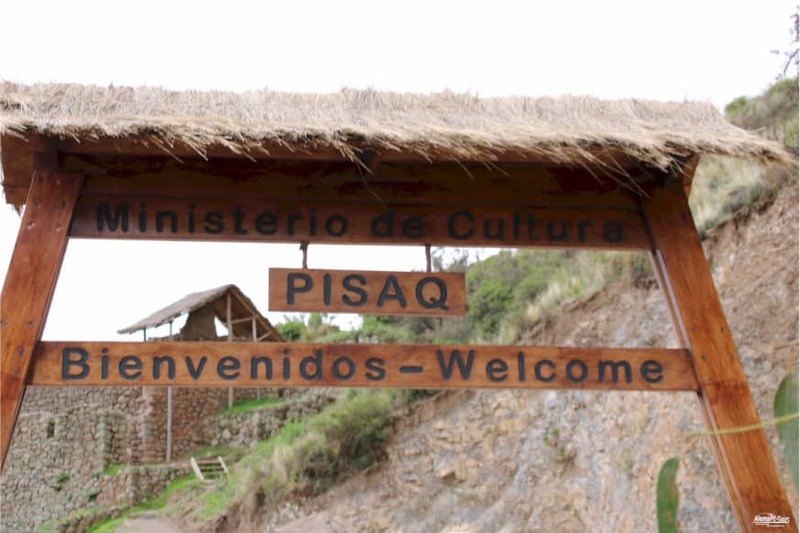 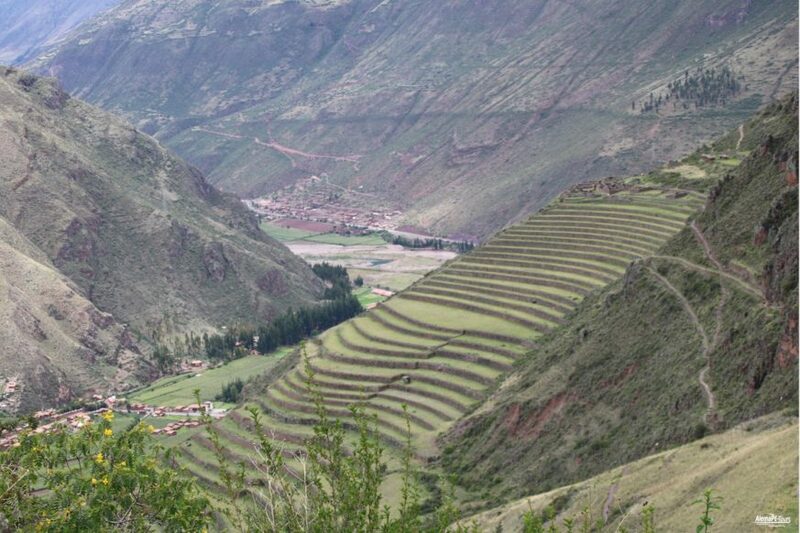 Enjoy the best of the Peruvian highlands with our partner team in 10 days. 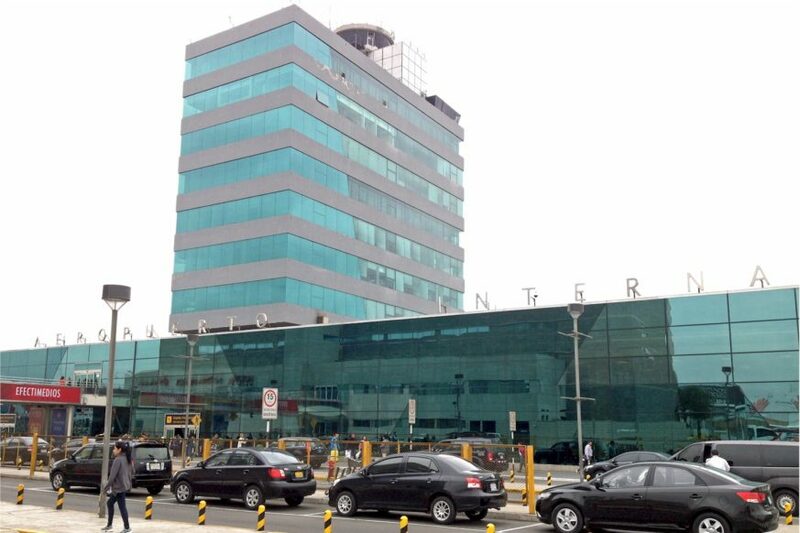 Upon arrival into Lima Airport, our partner travel team will welcome you and will transfer you to your hotel. 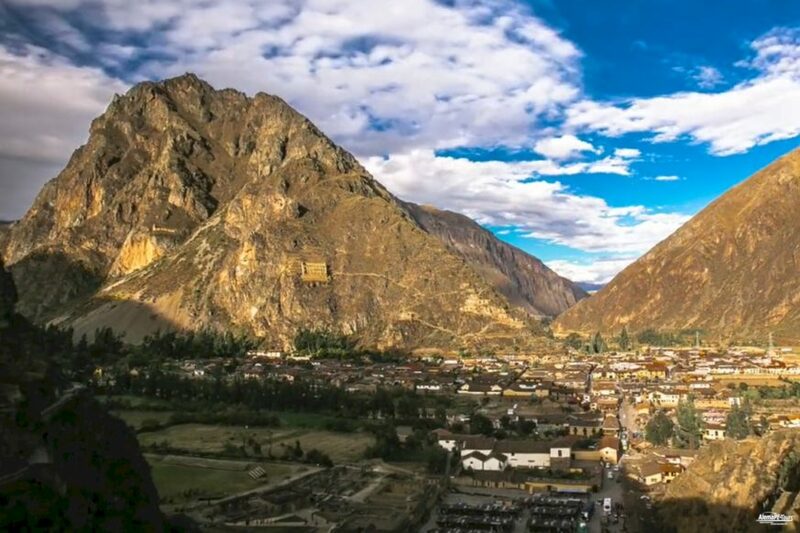 Early in the morning, we will pick you up from your hotel to take you to Mollepata, where you will start the Salkantay Trek. 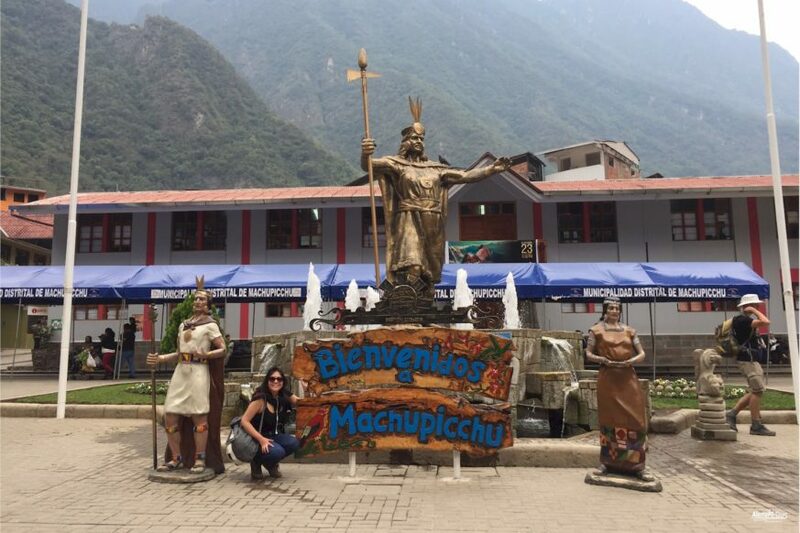 Today you will hike into the valley of Rio Blanco and you will enjoy the spectacular views of Apu Salkantay and the lush Apurimac river. 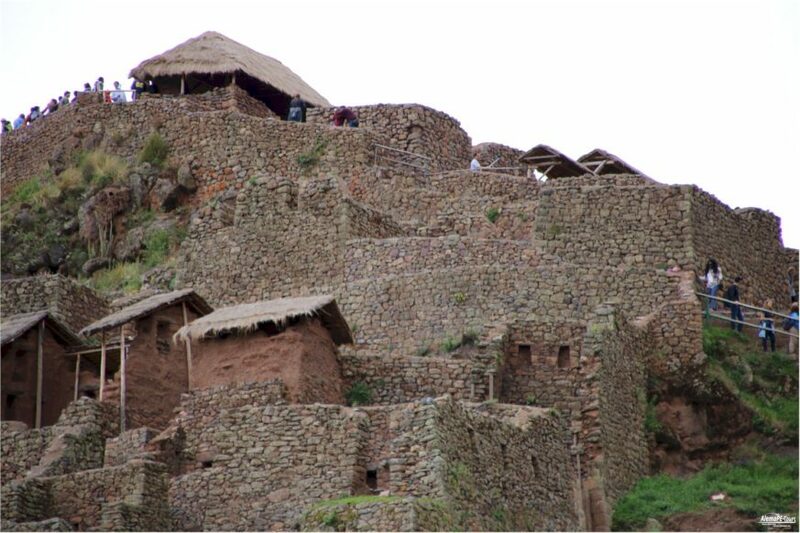 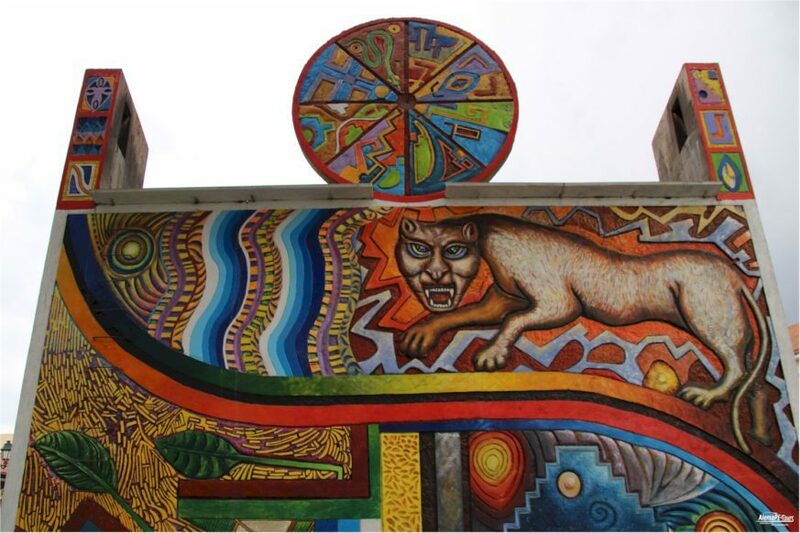 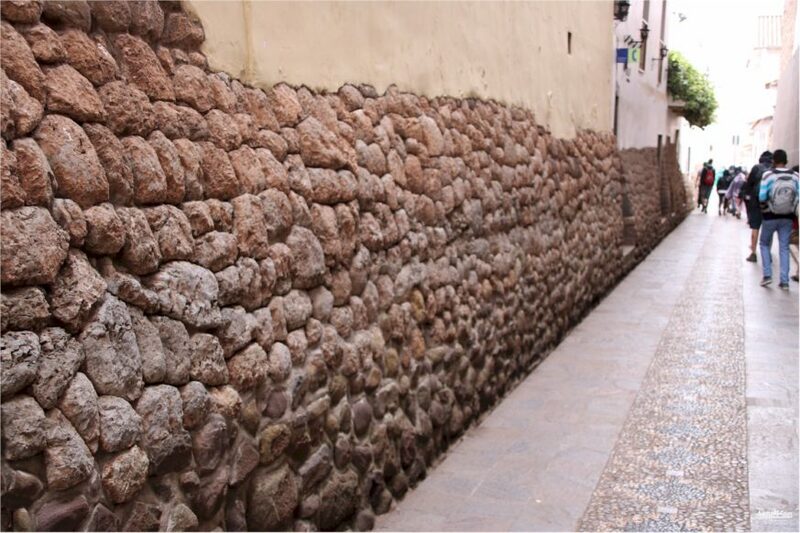 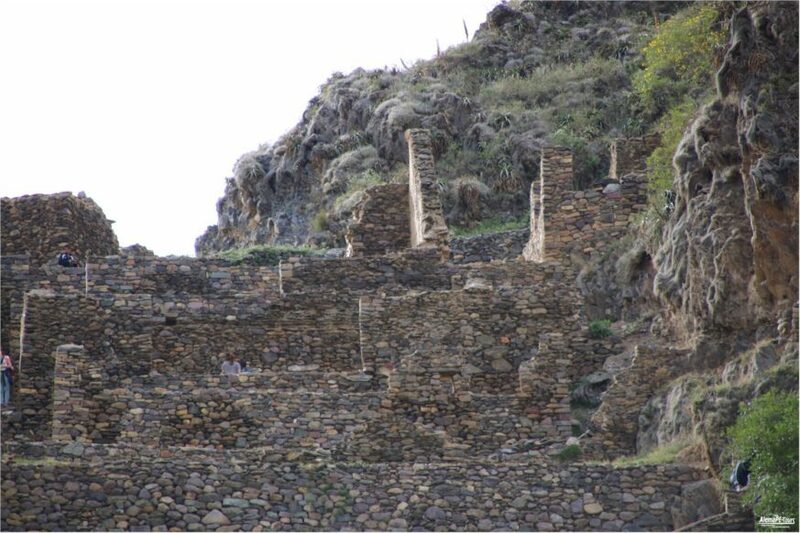 Along the way, you will pass through typical Andes villages, such as Cruzpata and Challacancha. 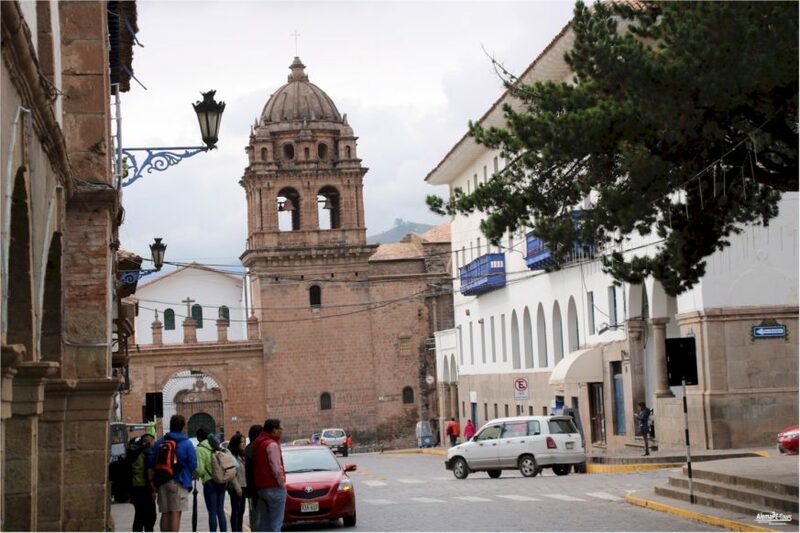 After a delicious lunch in a beautiful scenic area, you will continue your hiking to the Soraypampa campsite, where we will spend the first night. 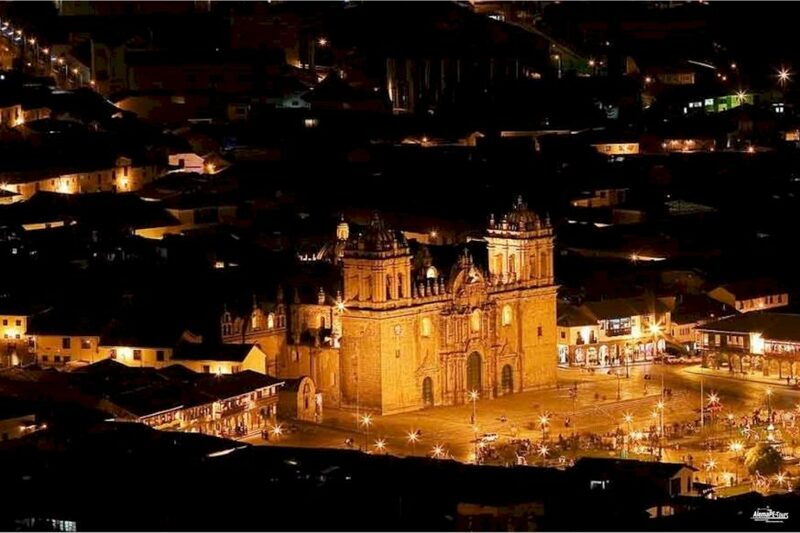 After an energetic dinner, you will stretch your legs under a beautiful starry sky. 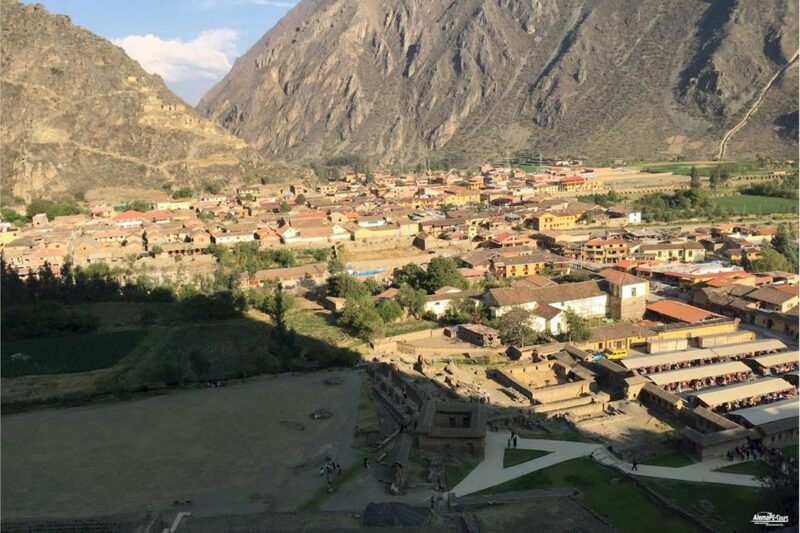 After an early breakfast and some warm coca tea, we start our second day of the Salkantay Trek. 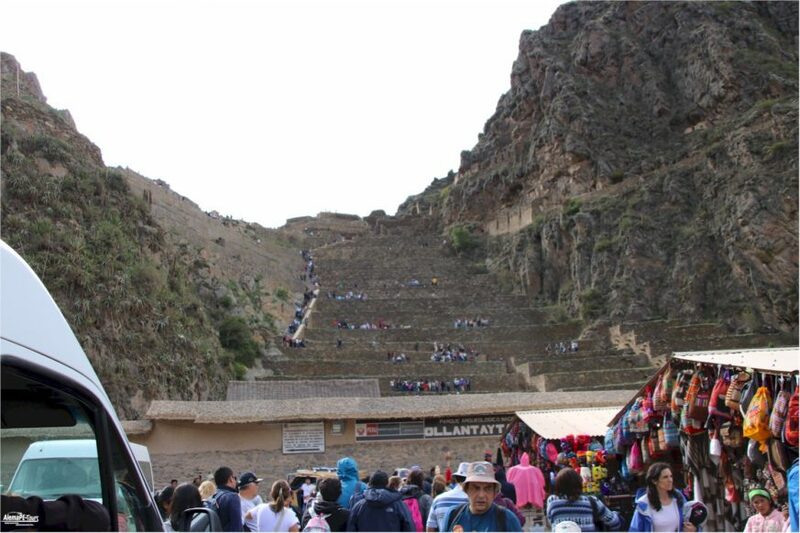 We hike up for approximately 3 hours to Salkantaycocha, where you will enjoy an energetic lunch. 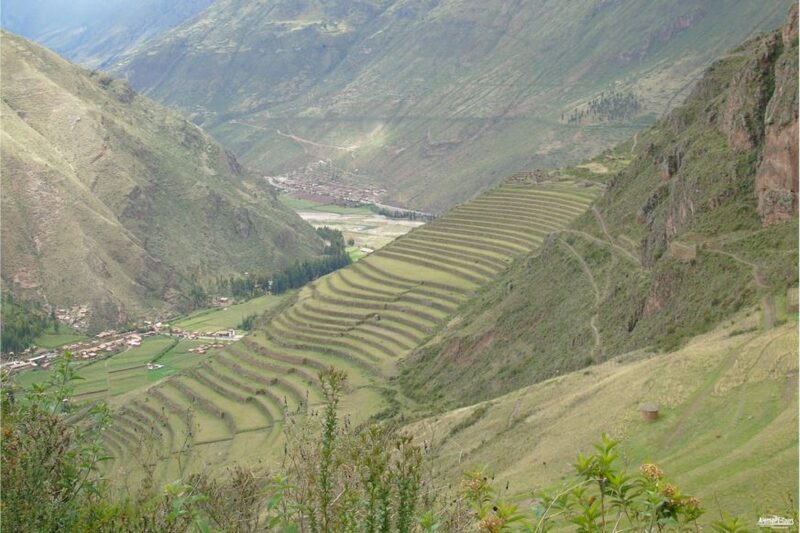 After a little rest, we continue to climb steeply towards the Salkantay Pass, the highest point of the trek (4800 m). 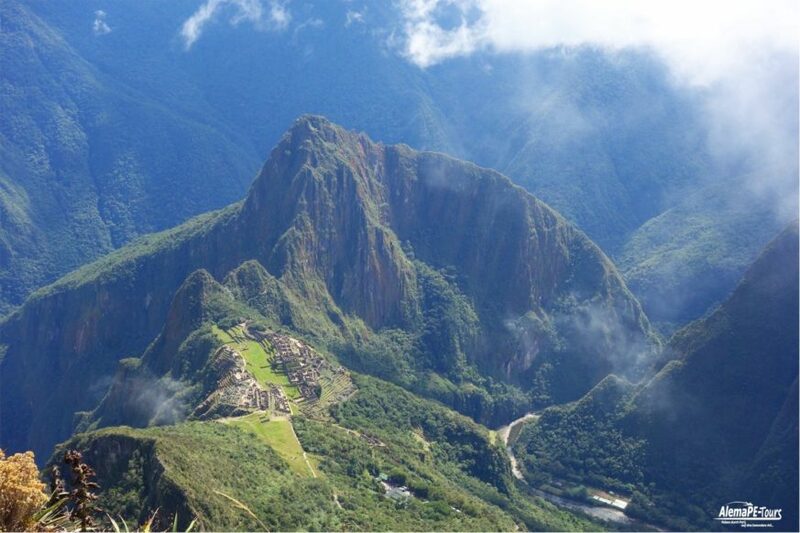 From here you will enjoy a spectacular view of the majestic mountains. 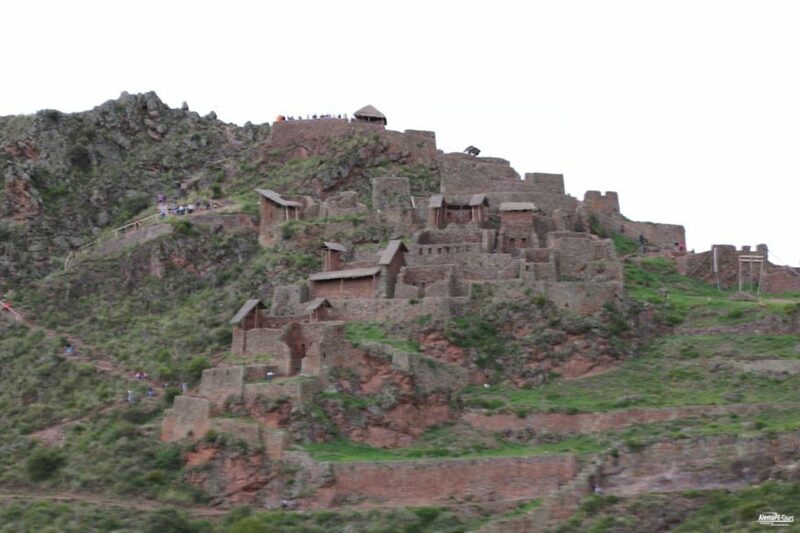 After two and a half hours of hiking, we arrive at Challway, where we will spend the night. 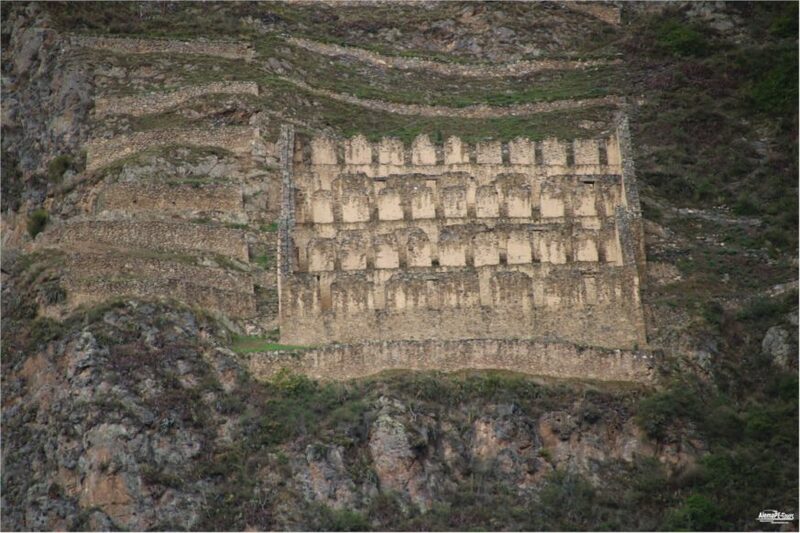 Today we continue the Salkantay Trek downhill to reach Santa Teresa, a little village at the shore of the Vilcanota river. 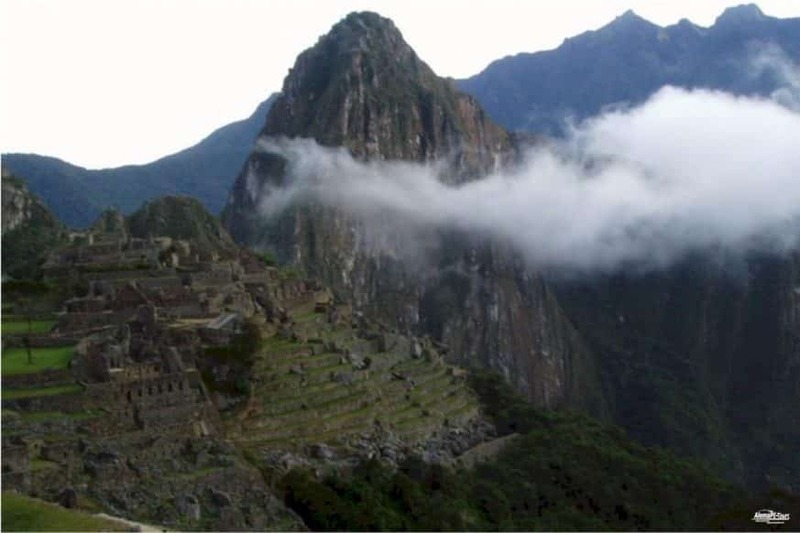 Along the way, you will notice that the climate will change to high jungle. 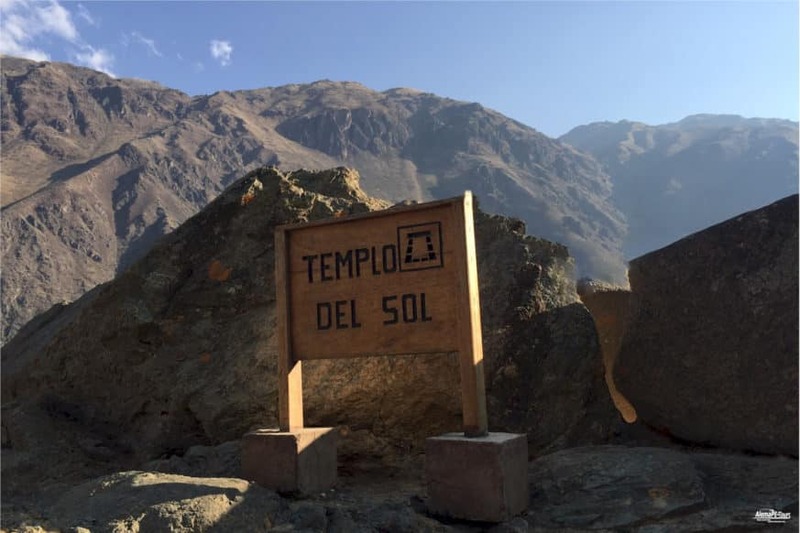 After approximately 6 hours hiking we arrive at Playa, and from here, we drive to Santa Teresa, where the hot springs wait to loosen your aching muscles and a hearty meal to replenish your energy levels. 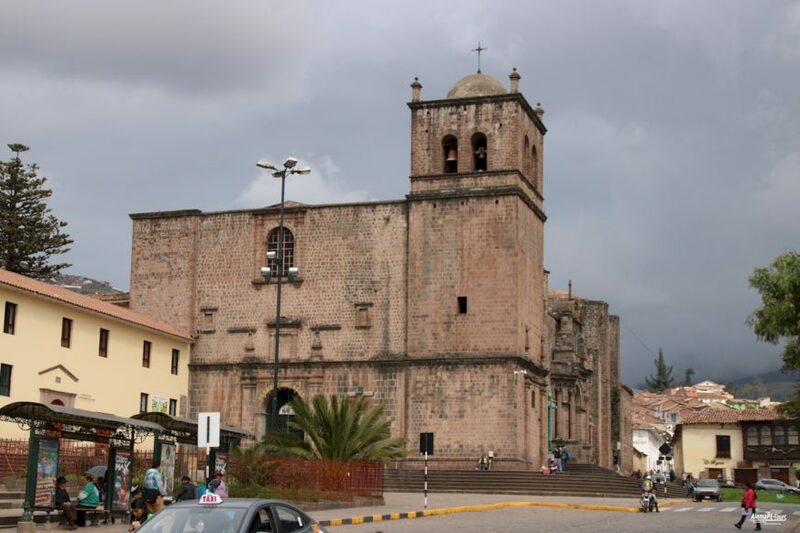 We overnight in Santa Teresa in a basic accommodation with shower and bath available. 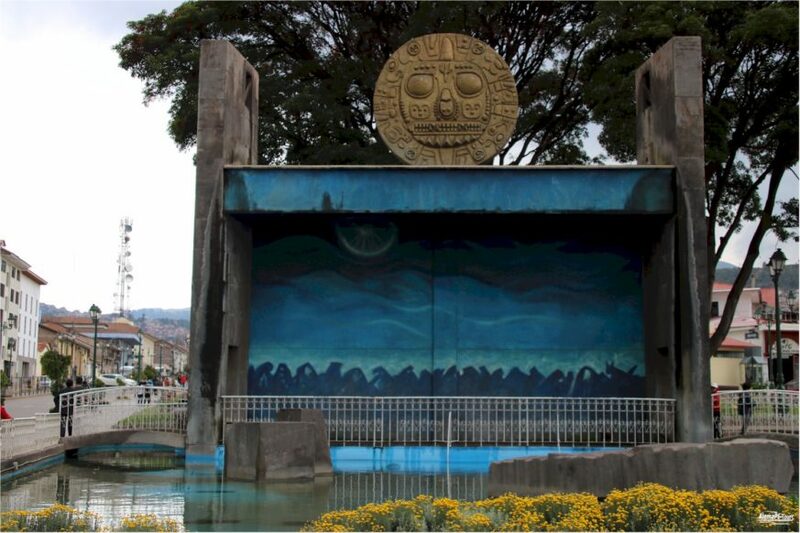 After an energetic breakfast, you start hiking along the Santa Teresa River and you will enjoy colorful sceneries, with plantations of coffee, banana and passion fruit. 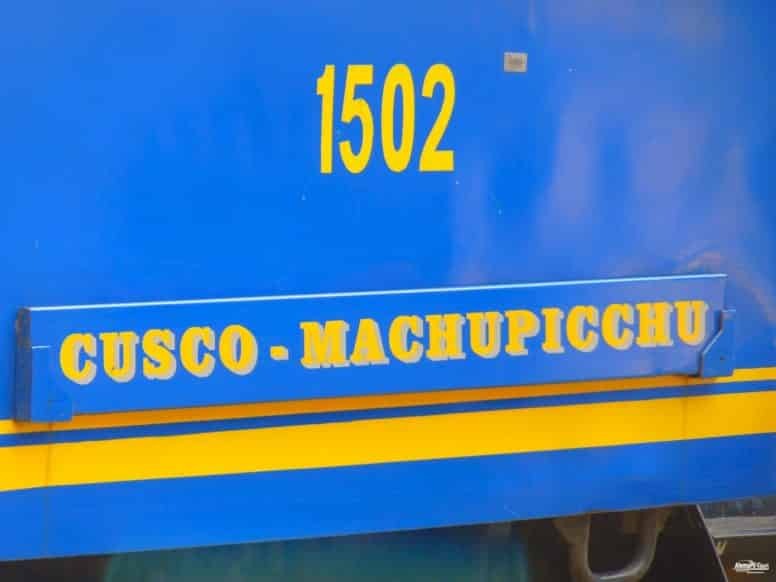 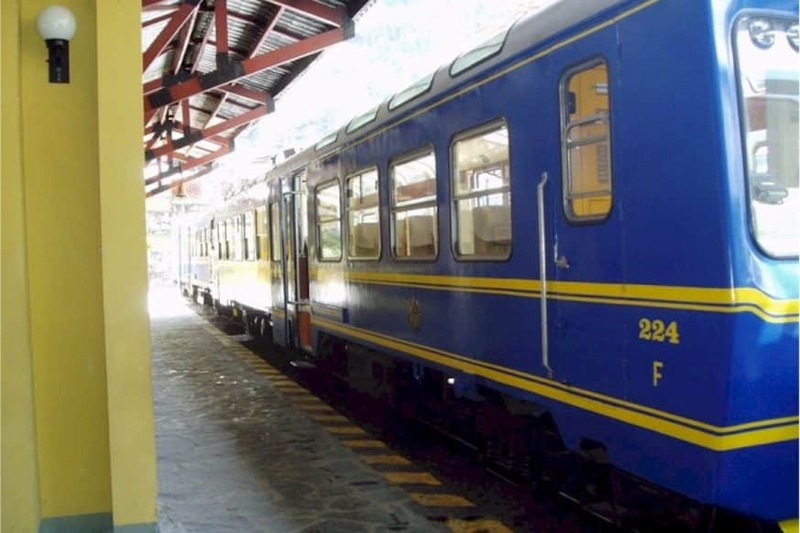 We hike towards hydroelectric, where we take our train to Aguas Calientes around 4 PM. 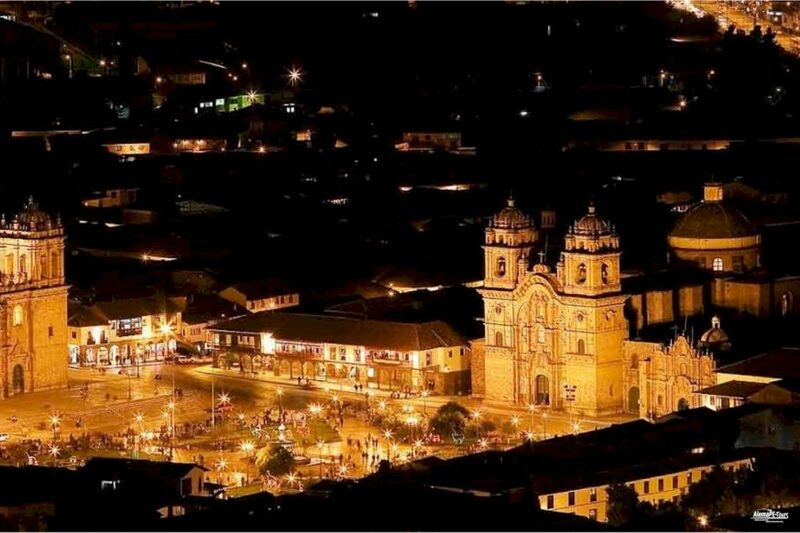 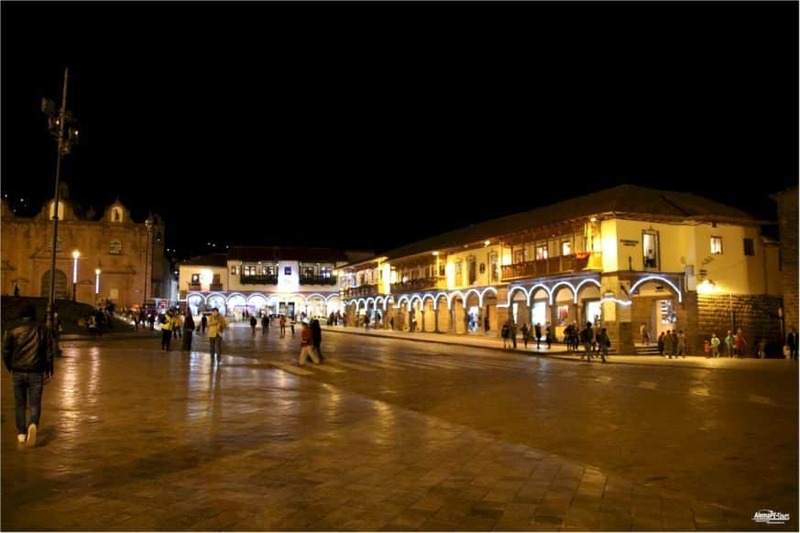 You will overnight in Aguas Calientes, the town below the Inca citadel Machu Picchu. 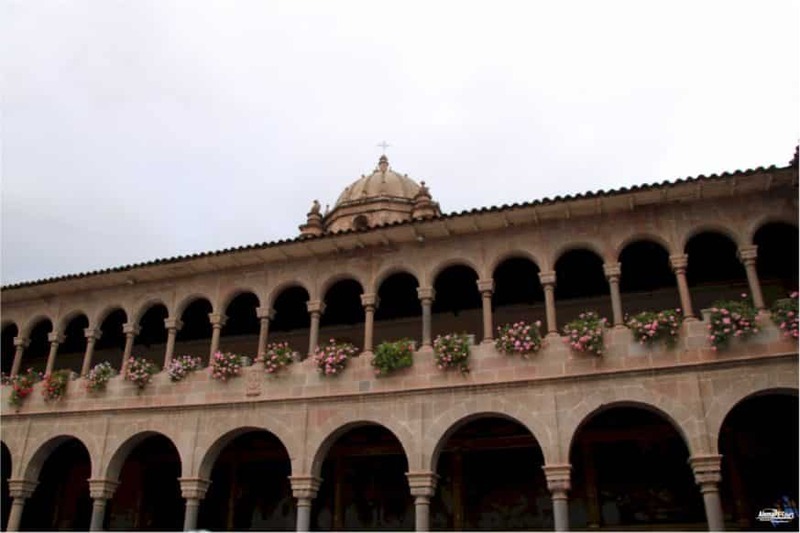 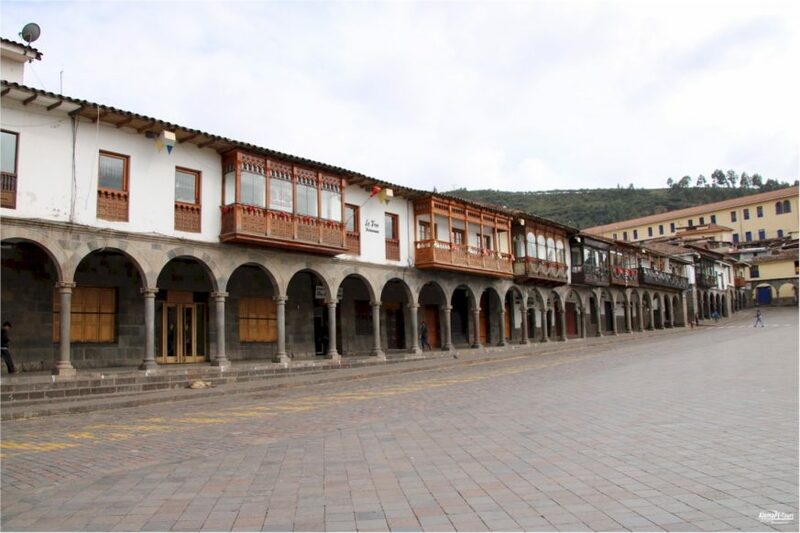 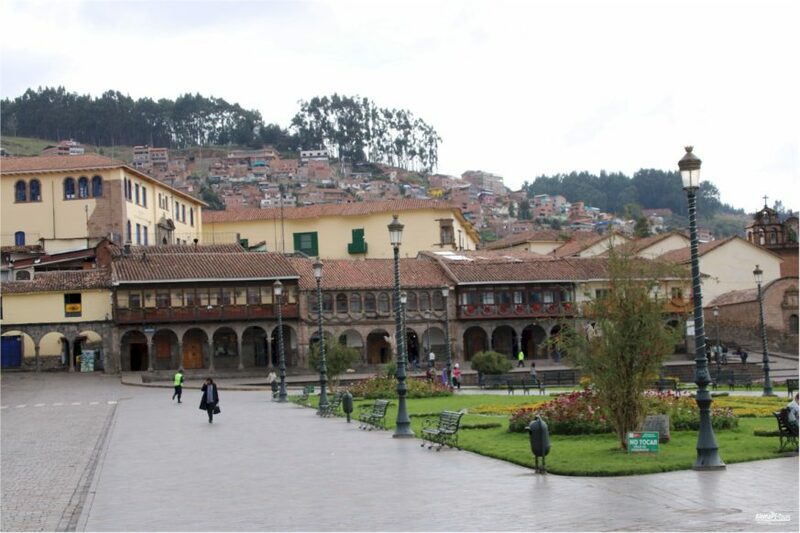 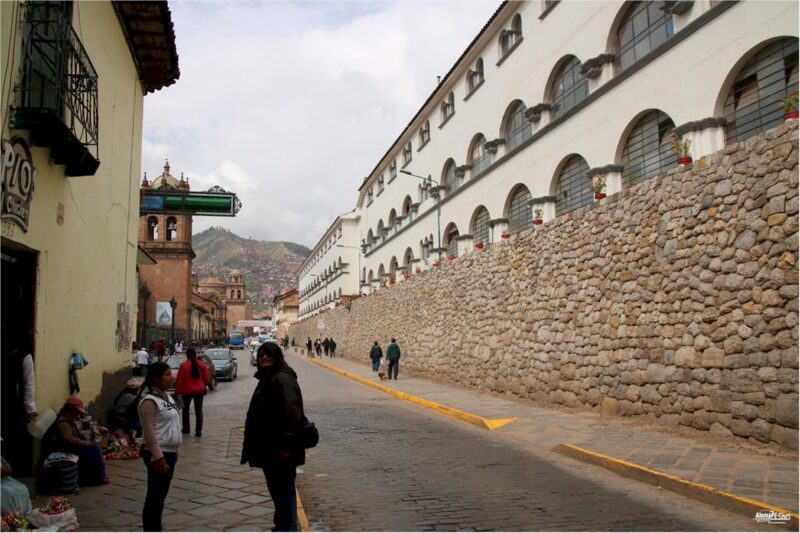 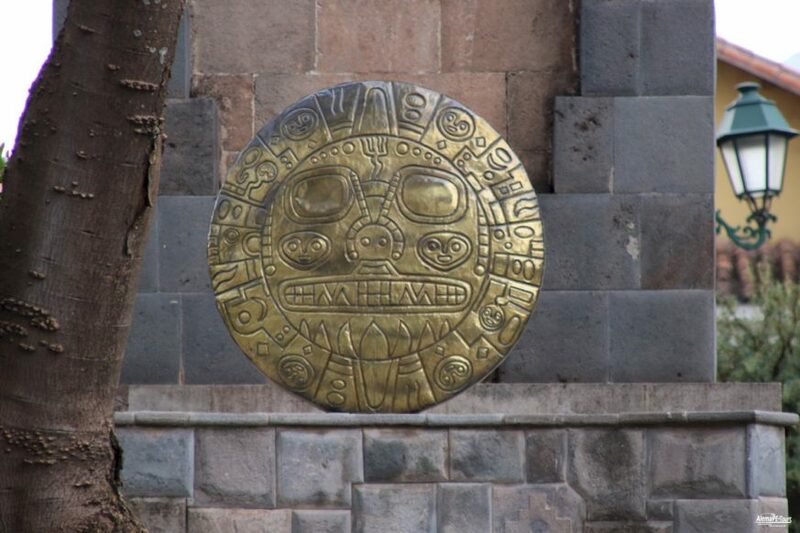 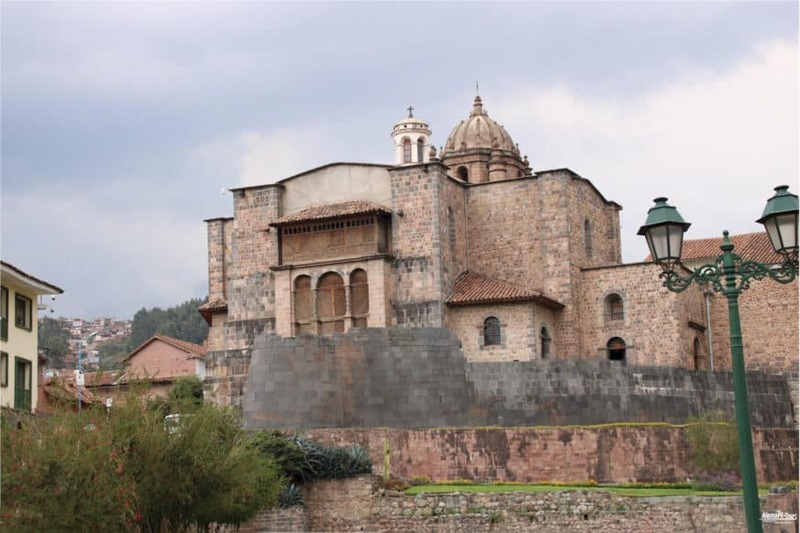 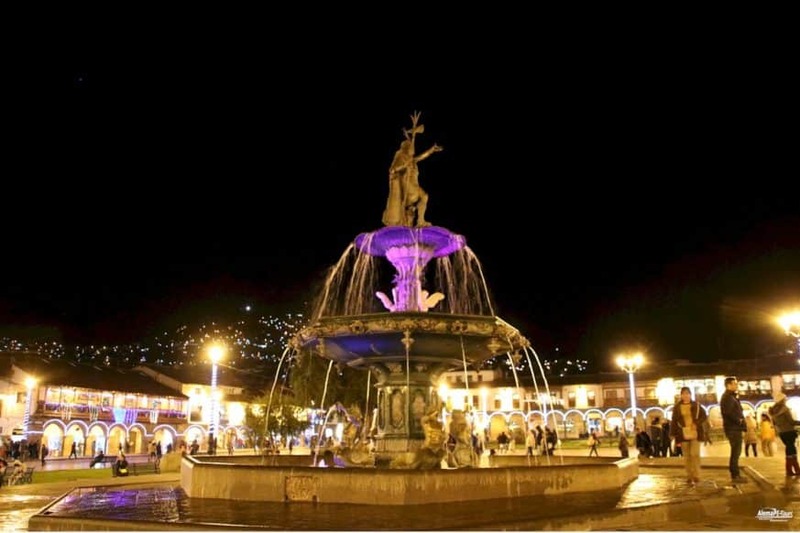 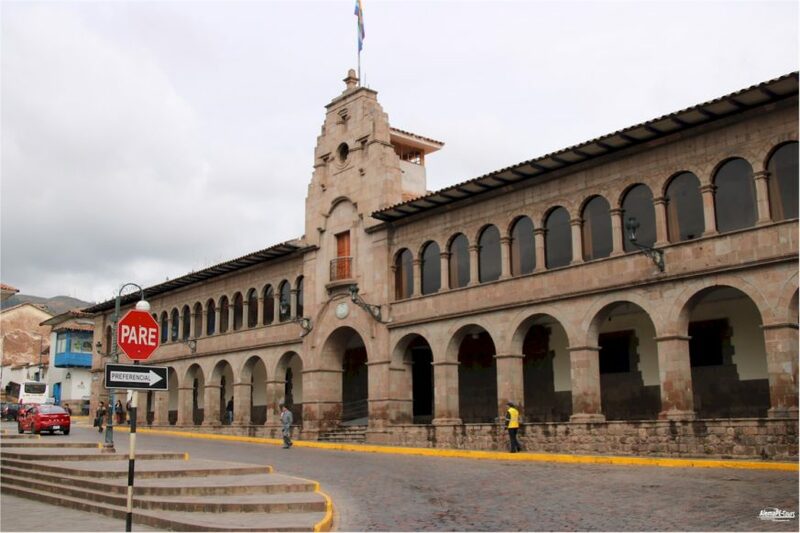 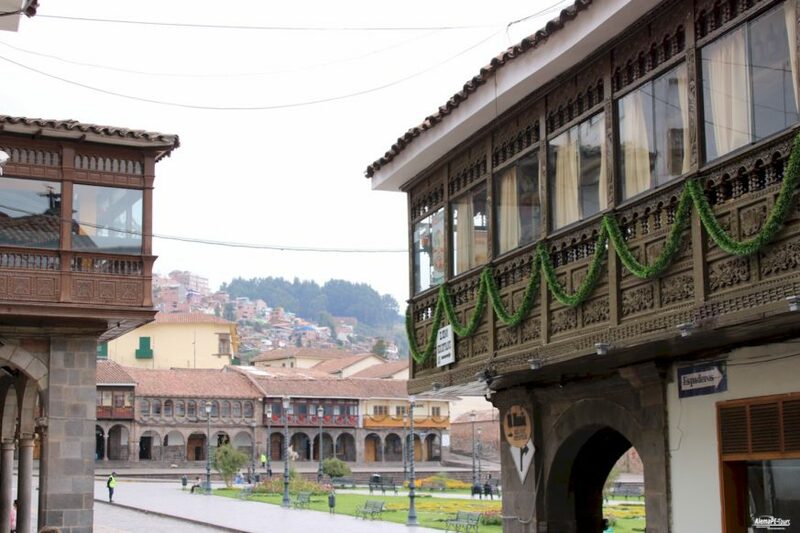 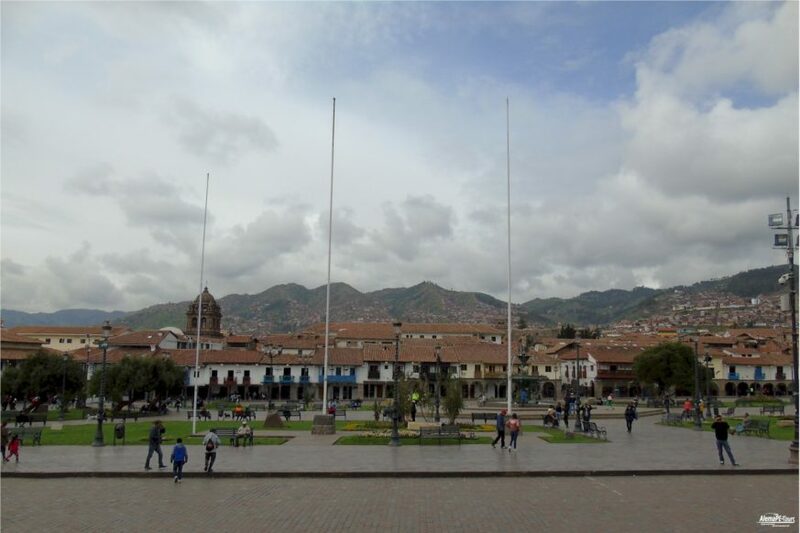 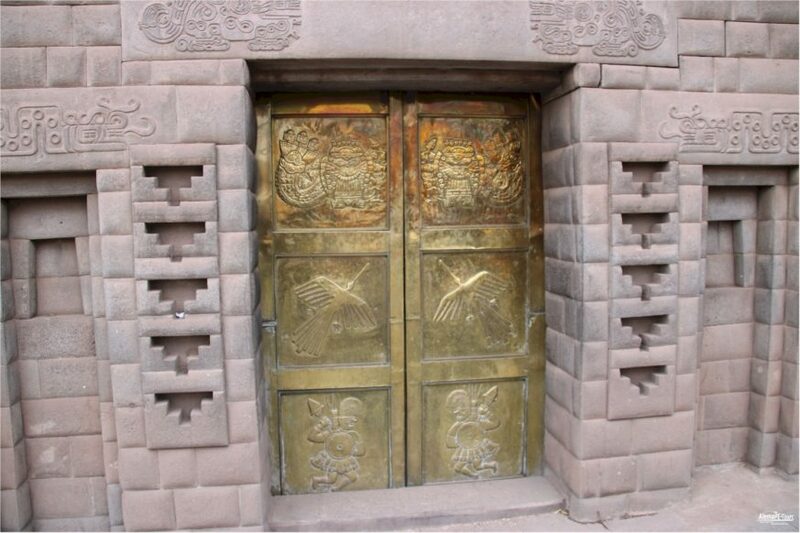 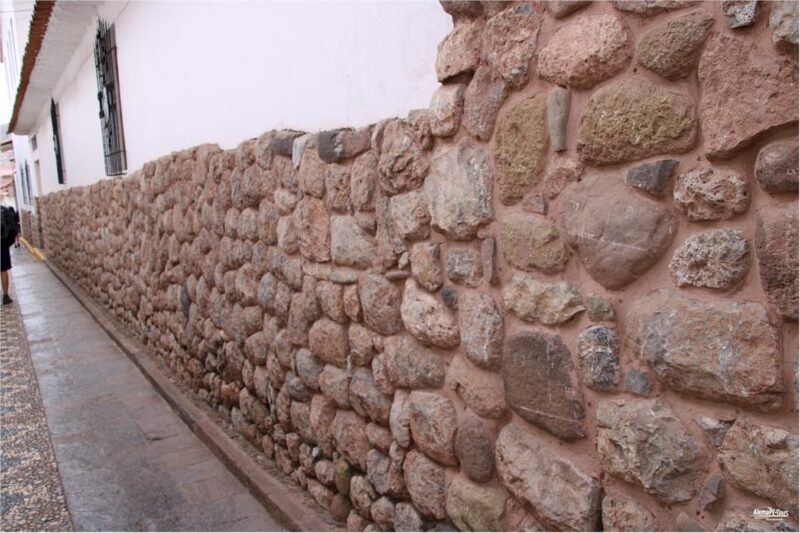 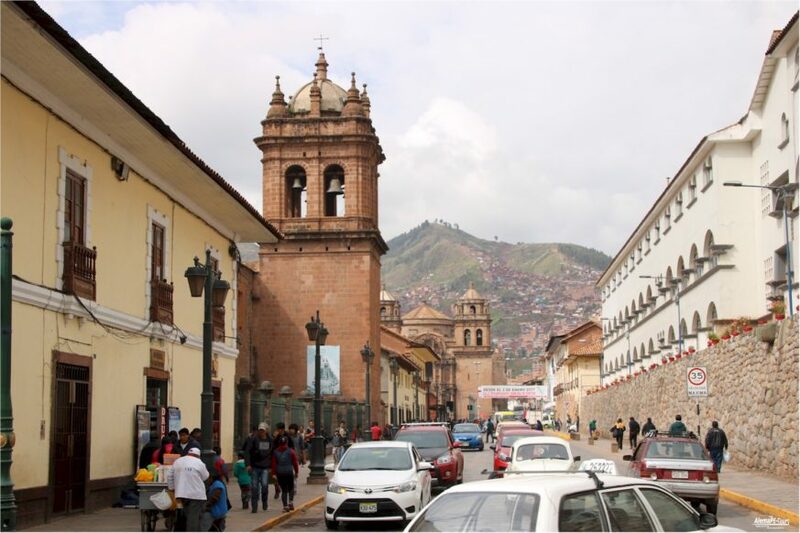 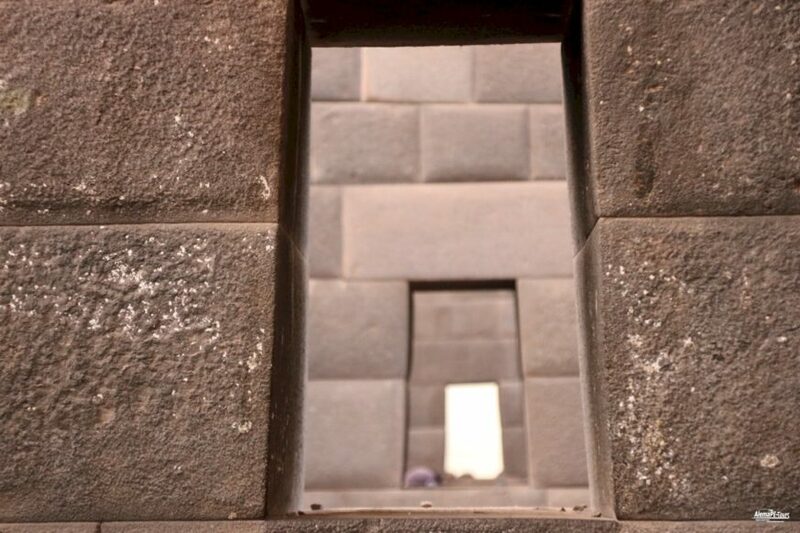 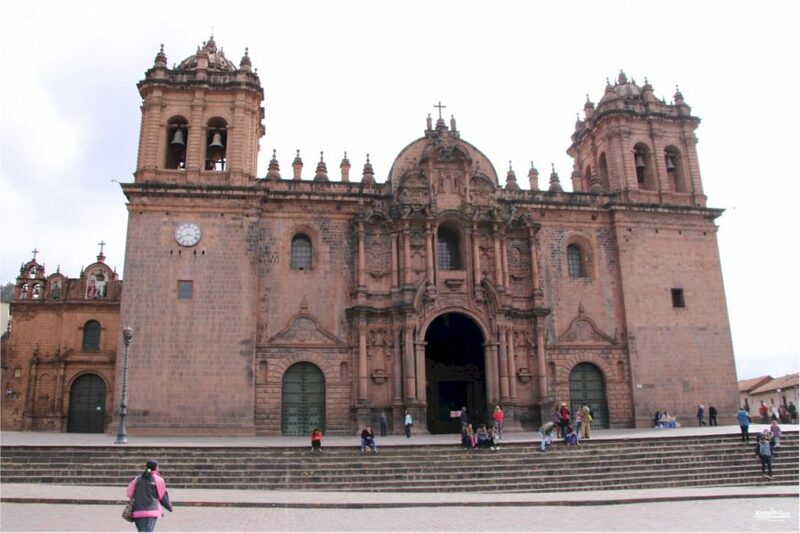 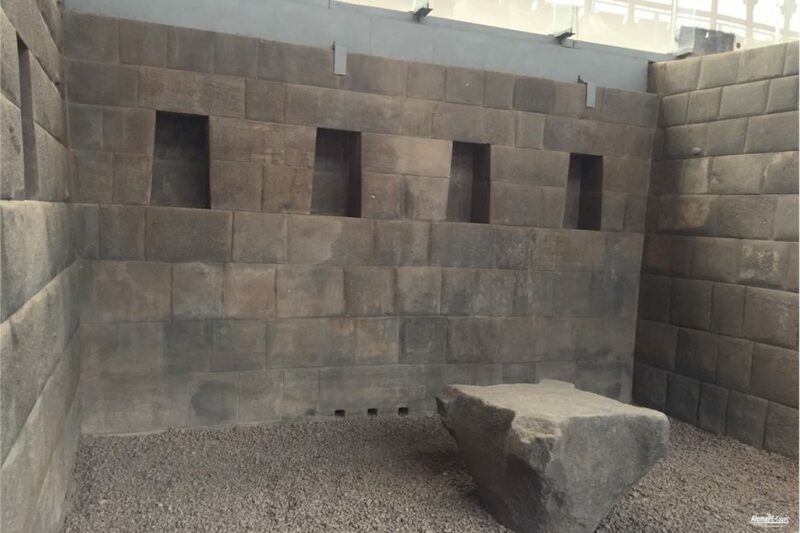 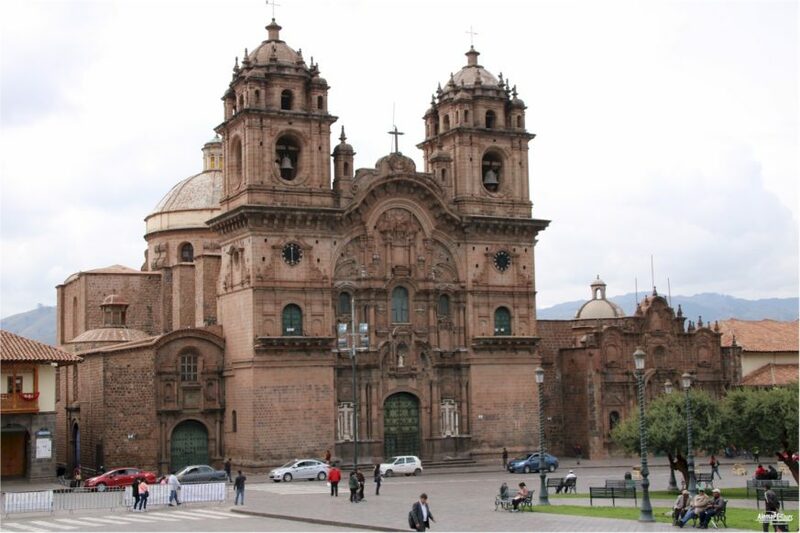 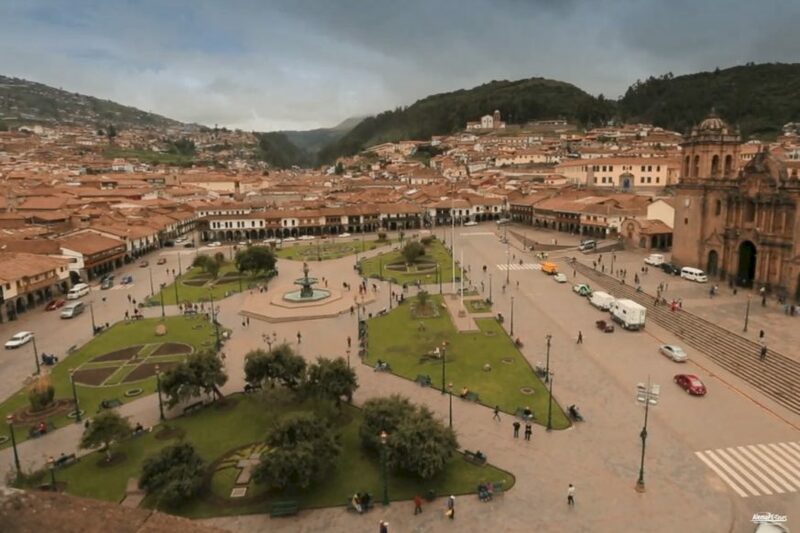 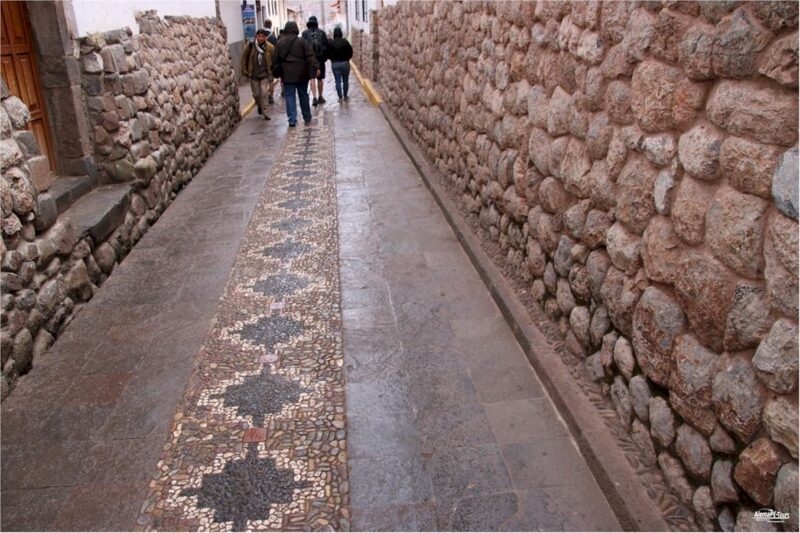 Today your driver will pick you up from your hotel to take you to Cusco Airport for your domestic flight to Lima. 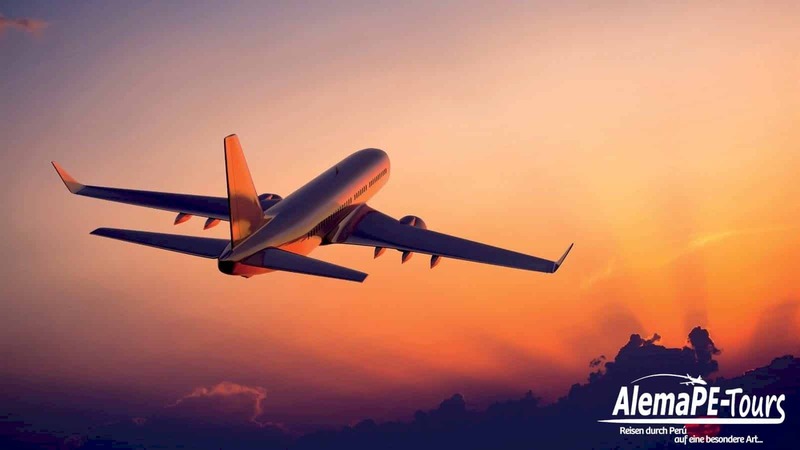 You will arrive in time for your connecting international flight. 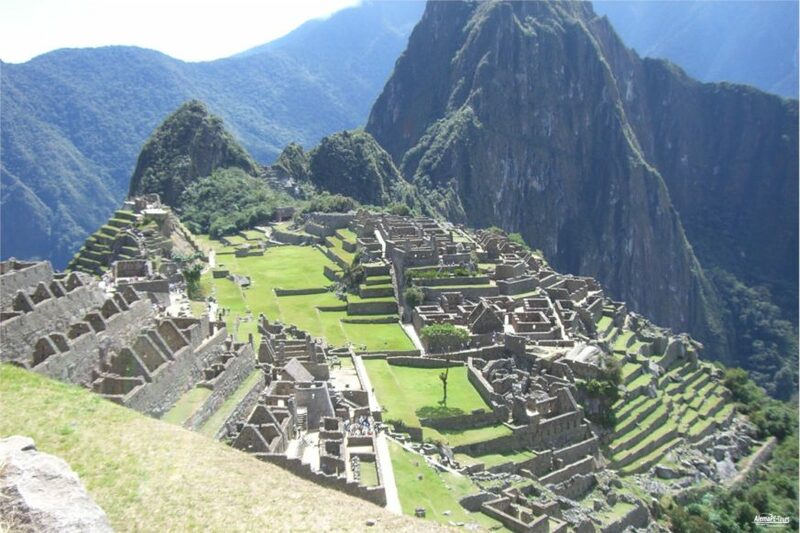 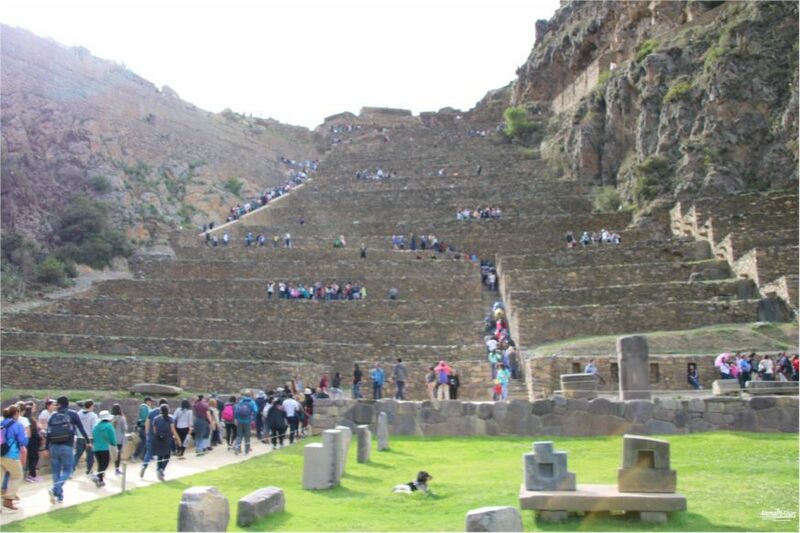 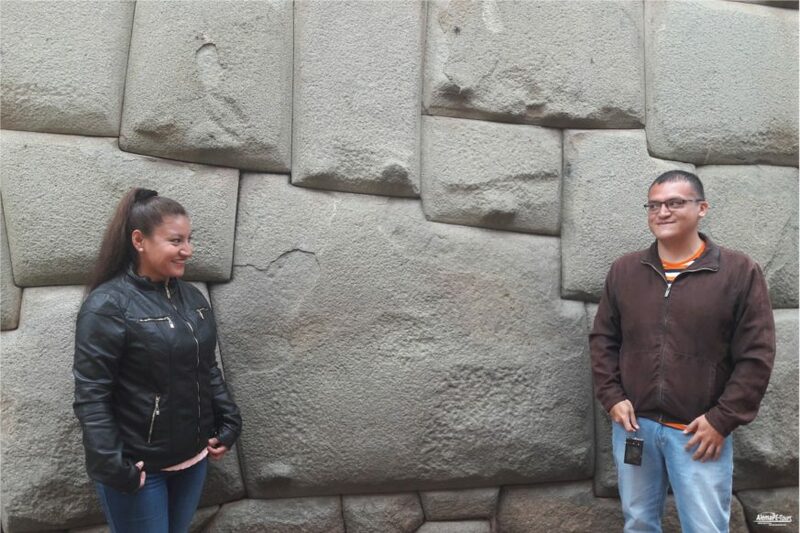 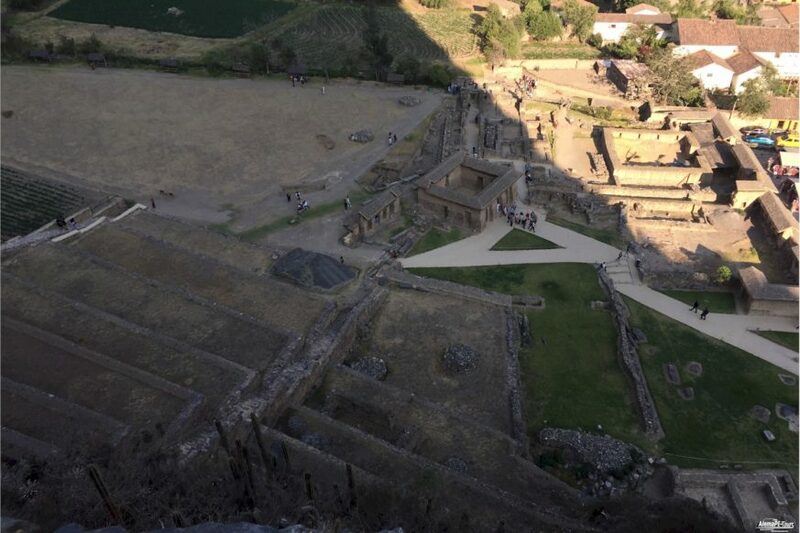 We truly hope you had a wonderful trip in Peru with our partner travel team.